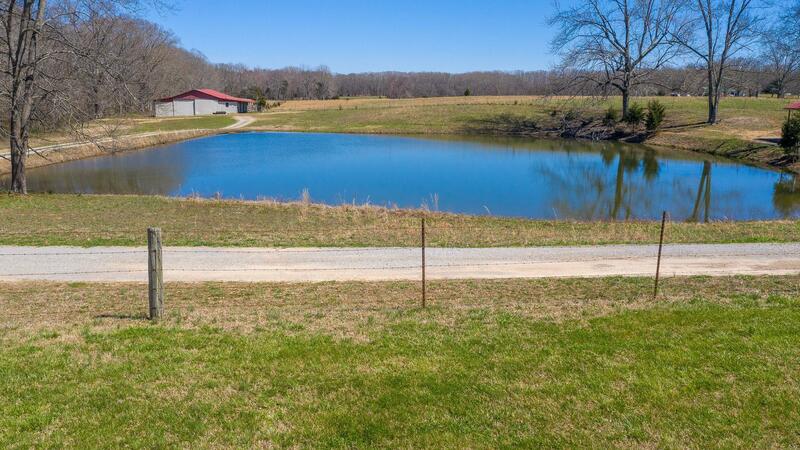 Amazing home on approximately 8 level acres! Features: large barn suitable for animals/hay/implements, stocked pond, fencing, 3 car garage with upstairs suitable for storage or finishing into additional living quarters, storage shed, large upstairs bedrooms, pool table/entertainment room, lg closets, gas fireplace, rocking chair front/back porches, alarm system, care taker/farm hand cabin on separate septic, pool table negotiable, sauna and safe remain. Percs for 4 bedrooms but offers 6.